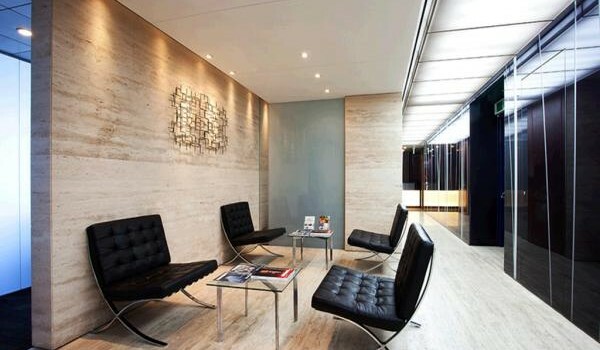 Located on the 41st floor of 43-floors building in the largest and most modern building in Korea, The Executive Centre Korea exudes success and prosperity. 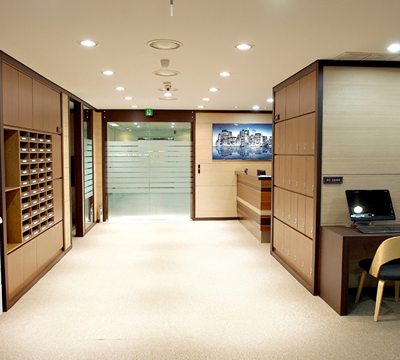 The first and most successful international serviced office in Korea, The Executive Centre has assisted numerous multinational firms to establish and develop in Korea. 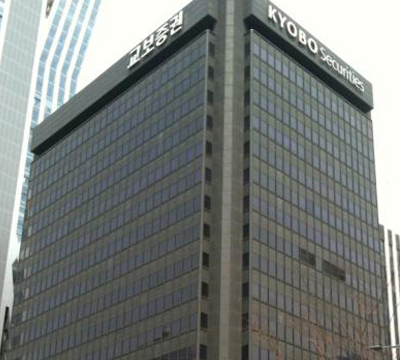 A perfect complement to Korea’s first Centre in Seoul Finance Center, this centre in Gangnam Finance Center will offer the same level of facility, service and support to companies focused on the venture, IT, manufacturing and other industries. 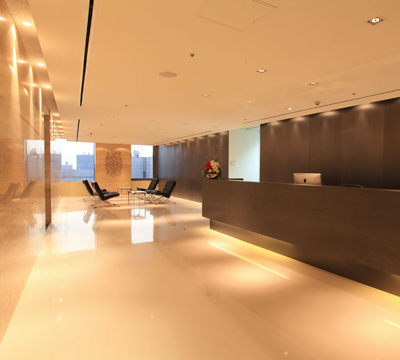 The Executive Centre in Gangnam Finance Center offers numerous sized offices, meeting room facilities, training and project rooms as well as Virtual Office and secretarial services. You may enjoy the luxurious arcade after work, with various restaurants, fitness center in the basement levels, or catch a show at the LG Art Center connected through the underpass before taking a casual walk back to the Ritz-Carlton, Novotel or the Renaissance Hotel. The choice is clear, work, meet and succeed at The Executive Centre at Gangnam Finance Center.